Shopping for a new or used car for sale to replace your current vehicle is often a stressful and difficult task for many drivers, one that not many drivers really look forward to. Shopping for a new or used car by Waukesha WI that is right for your needs can feel time consuming and stressful, but here at Ewald’s Waukesha car dealers, Ewald Chevrolet Buick, drivers from all around can quite easily browse through and try out a stunning selection of amazing new and used cars for sale. Here at Ewald Chevrolet Buick and our Waukesha car dealers near you we work hard to help drivers enjoy their car shopping experience and get back out on the road with a stunning vehicle that they are sure to enjoy. 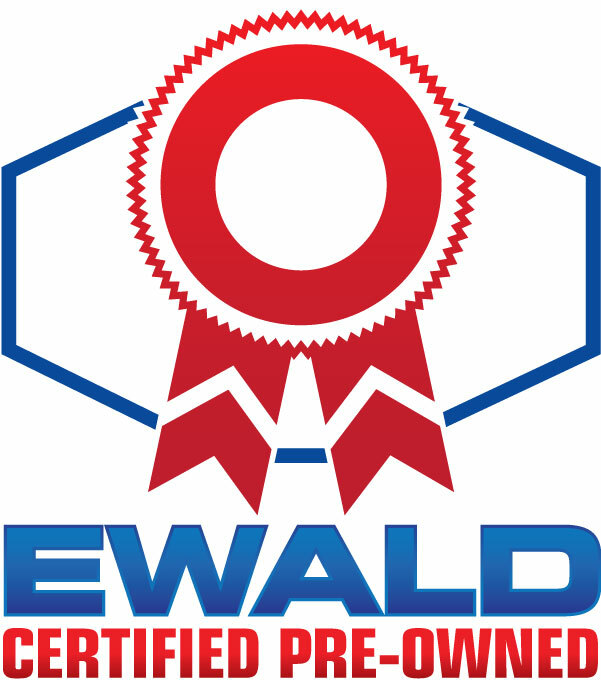 We are proud to serve the many drivers of Waukesha, WI and far beyond here at Ewald Chevrolet Buick, and take our commitment to quality customer service and satisfaction seriously in our quest to help drivers from all around get the vehicle they need for the price that is right for them. Here at Ewald’s car dealers Waukesha WI near you, Ewald Chevrolet Buick, we strive to offer customers the best car shopping experience. We are proud to offer drivers everywhere some of the best customer service around, quality customer service that has helped make us a trusted car dealership in Waukesha WI with drivers everywhere for over 50 years, as we work hard to help drivers get what they need to drive again. 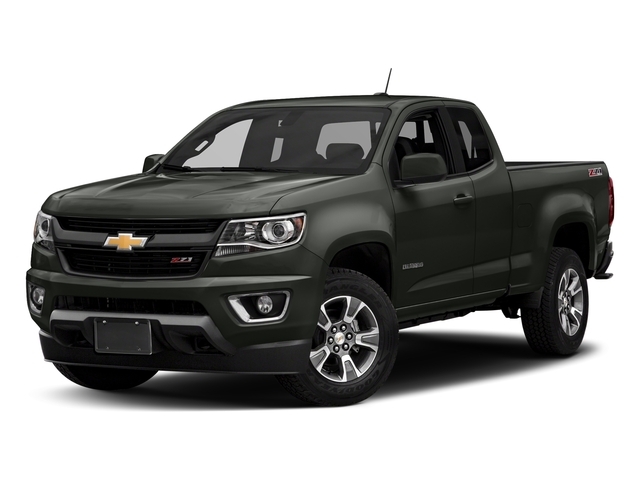 At our car dealers Waukesha WI we can provide drivers from all around an astounding selection of amazing new and used cars for sale, as well as excellent Chevy financial services and options and a whole lot more to enjoy. Here at Ewald Chevrolet Buick we are happy to take the time to get to know what your individual driving needs and concerns are so that we can more easily help you find the new or used car for sale that is right for your needs. We are also more than happy to help answer any questions you may have or address any concerns you have in your mind about a vehicle for sale that interests you. 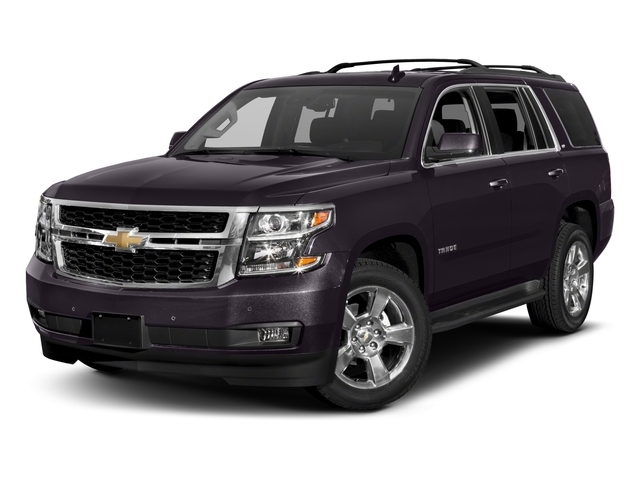 Here are Ewald’s car dealerships Waukesha WI we are also proud of our great Chevy financial services and options, helping drivers from all around get the deal they need for the vehicle that is right for them. We can offer drivers great lease deals, affordable offers and deals, and superb money saving specials that you are sure to love as you are shopping around. We work hard to help you secure the deal that works for your budget so that you can get back to driving with a vehicle for sale that you love to drive while keeping cash in your wallet. Our financial professionals are happy to help guide you through every step of the car buying process, and will also sit down with you to help you figure out what financial options work best for you. Here at Ewald’s Waukesha car dealers near you, Ewald Chevrolet Buick, drivers from all around can find and browse through a stunning variety of amazing new and used cars Waukesha WI for sale, cars with plenty to offer any driver. We have a wide variety of many amazing models and body styles for any driver to check out, covering a wide range of different driving needs for drivers all over. Do you need a vehicle that can give you plenty of power and high on road and off road driving capability? 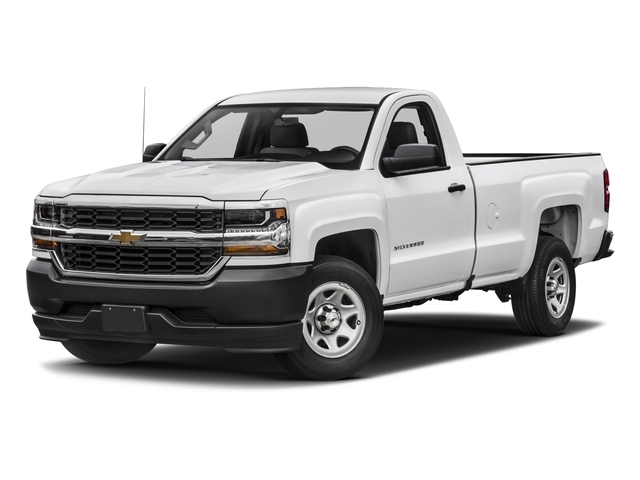 Then take a look at our new and used Chevy trucks for sale, like the widely popular Chevrolet Silverado 1500 for sale, a model of truck for sale that many drivers have relied on for their daily driving needs and more. Need something that can help you save cash on gas? Then check out fuel efficient new and used cars Waukesha WI for sale like the Chevrolet Cruze! This stunning model of car for sale offers drivers an incredible fuel economy that is sure to help you save gas as you travel and cash at the pump, in addition to many great features and options that make driving more fun and convenient. 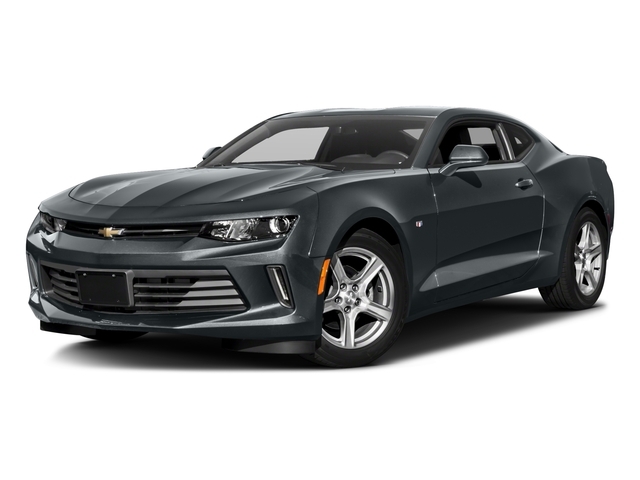 Our wide variety of new and used cars for sale here at Ewald Chevrolet Buick is sure to have something that is right for your everyday needs and more, so if you are in need of an incredible new or used vehicle for sale you are sure to find it here at Ewald Chevrolet Buick. We look forward to the opportunity to help you get back out on the road with a vehicle you love, so come on by our location today and take a look at the many things we can do and offer you today! Visit our location here at 36833 E Wisconsin Ave Oconomowoc 53066!